GETTING VERY, VERY SLOWLY RICH … ? We watched a TV show last night. Australian, I think, but they never actually say where it is. I just thought I saw a distant shot of Ayers rock in the background … but you just never know. The point is, the police were hunting for someone and there was this author who had published a lot of books for young adults. She had earned her money and she had a mansion. It was the size of the New York City library on Fifth Avenue. Which is to say huge. I’ve seen smaller factories. Apparently she made all that money from selling books. 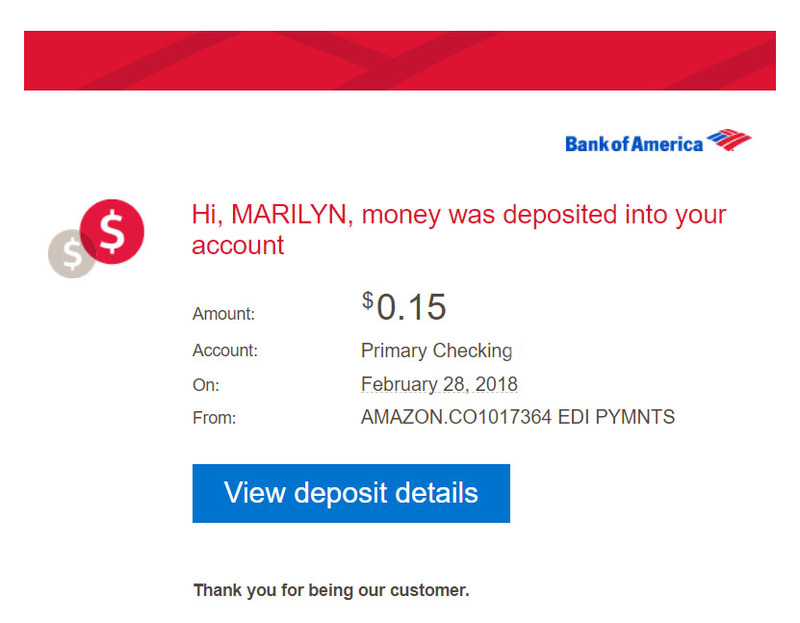 Today, I got an email telling me I had an automatic deposit from Amazon. I must have sold a book! You can never again say that authors don’t get rich selling books! It makes me proud to be an author! That’s incentive for me to finish up mine and get raking in the pennies! I have gotten as little as 1 cent, so this is a rich harvest! I suppose now that you are in a financial position to buy everyone a lunch 😀 What is the name of your book? The 12-Foot Teepee. If you belong to KindleUnlimited, I’m pretty sure it’s free. Having bought the book and read it – you’re being ripped off. I don’t know what’s happening these days but for most of us it is darned hard to make a buck. For others – either politicians, thieves or drug dealers the money just keeps rolling in. I know. AND this is much better money than authors with publishers get because the publisher takes most of the money before the author sees it. The only way authors make serious money is when they are very well-known and get control of their contracts — which most of us don’t have. They sell a LOT of book — and they sell the rights to Hollywood and sometimes, TV. That’s where the bigger bucks are. Otherwise … even when you sell a lot of books, it isn’t much money. One month last year I made almost $15! I wasn’t sure where to spend it. A fancy weekend at a 5 star inn? Or two full dinners at Micky Dee? There’s a great inn we went to once in New Hampshire. It was the only 5-star anyplace we’ve ever stayed and it was great. Brief. Two days. Still, lovely. Isn’t that delightful. I stayed at the Empress in Victoria. It was 5 star in those days. Truly a delight. Never happened since, but there you are. Perhaps if my book picks up, I’ll have the opportunity yet…wouldn’t that be delightful! I with you all the luck in the world! If you can earn enough for one brilliant vacation, you’re WAY ahead of most of us! Most of the people I know have not earned anything worth mentioning on their books. ONE exception, but she has a publisher. I’m going to dust off my book churn! A million pennies is $10,000! So — all I need is 999,985 more pennies? That’s doable! It might take awhile, though. I used to edit those books. They are a good way to keep money coming in and are frequently written by authors who write the “dime” romance novels as a sideline. Sheesh! They take a big hunk of the money. Most of the money. And they don’t do a lot in return. They used to do a lot more. Now, most of the PR and publicity is up to the author. You should write a book on what you can do with 15 cents. Make sure to compare what you could do with that 15 cents one hundred years ago. Congratulations !!! Golly. 100 years ago, I could probably live on it for a month! Or two! Simpler times . With different hardships. Still very cool that you sold your book. I got some sales, early on right after I first published it. Without a publisher to ‘push it’ for sales and distribution, it’s hard to make a go of it. I wrote it and I’m glad I did. To be fair, I don’t think this kind of book would ever be a best-seller. It’s not that kind of book.